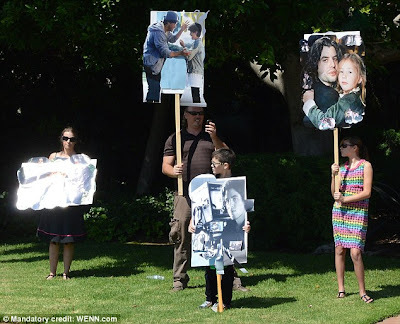 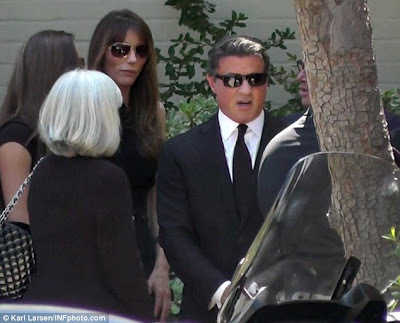 A grieving Sylvester Stallone led mourners yesterday at the private memorial for his son Sage, who died of a suspected drug overdose at the age of 36, last week. 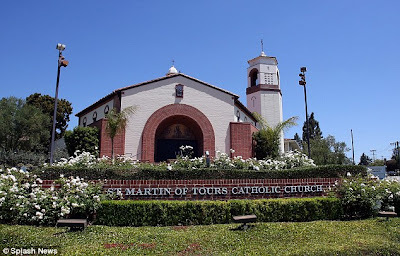 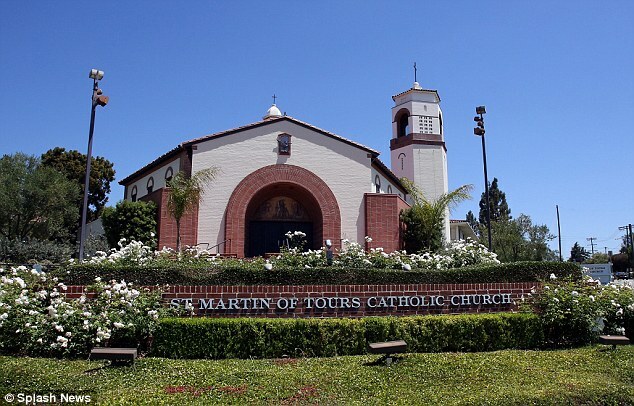 Sylvester had his eyes shielded with sunglasses as he was joined by close family and friends for the service, held at St. Martin of Tours Catholic Church in Brentwood, Los Angeles. May Sage's soul rest in peace. 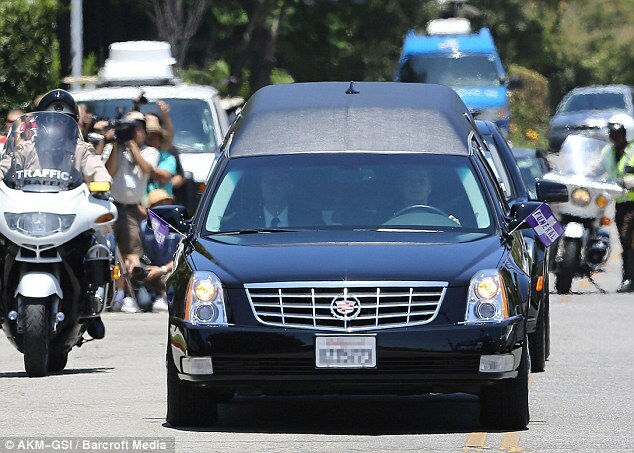 Death is never an easy thing to deal with.